We prize success on our key values — Integrity, teamwork, and outstanding service. These ideals urge our people to excel and stay committed to providing the best practice suitable for our client’s projects. 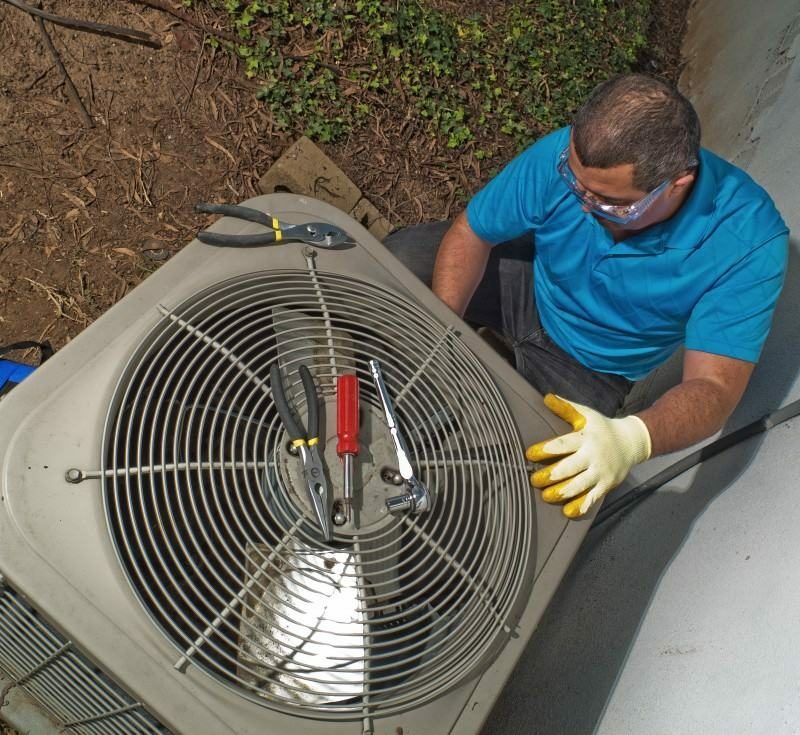 Our long-term business of nearly thirty years has become driven by experience and knowledge in our field of air conditioning. Our proficiency proves that our people constantly deliver above expectations. Placing a strong emphasis on understanding the needs and requirements of our clients. We deliver quality installation outcomes that are efficient, professional, safe, and meet all standard licensing practices. Embracing our dedication to provide a service that outshines our competitors as we create loyal customer relationships — these loyal bonds guide our business future and are the ultimate measure of success. 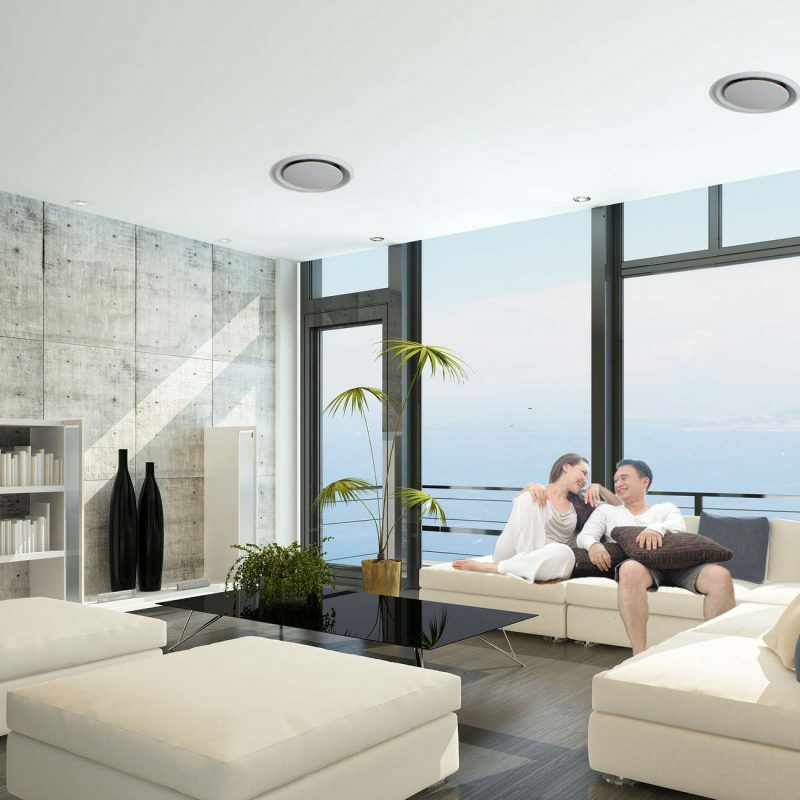 As our client, this means you will benefit from a quality installation, superior customer service and the knowledge that we are providing the best experience possible.